Close to My Heart has announced that it will be retiring eleven of our exclusive colors this year! Ten of the colors are from our regular color palettes and the eleventh is the color, Bashful, which was our ‘Color of the Year’ this past year. You will want to make sure to order the Cardstock, Ink Pads and Re-inkers before they are all sold out. They are only available while supplies last until August 31st, 2018. Our 2017-2018 Annual Inspirations Catalog and Idea Book will be retiring on August 31st, 2018. Everything is while supplies last, so make sure to order everything you wanted out of this catalog before it’s too late! One item to note is that our Cardstock will now be coming in packs of 12 instead of 24 sheets after September 1st and we will no longer have combo packs for the four color palettes. So, make sure to stock up on all of your favorites! Our Seasonal Expressions -2 Catalog will also be retiring on August 31st, 2018. I have enjoyed creating with all of the beautiful paper packs in this catalog, including Beautiful Friendship, Fresh Air, Central Park and Documented. I am so excited for the BRAND NEW Holiday Expressions Catalog and Idea Book that will launch on September 1st! Make sure to join my Customer VIP Group on Facebook to get the first look at all of the new products! (No consultants please). I am also hosting a 12 hour Crop on September 15th to Celebrate the New Catalog! Join me for a fun day of scrapbooking and get your very own copy of the new catalog for FREE with your registration! 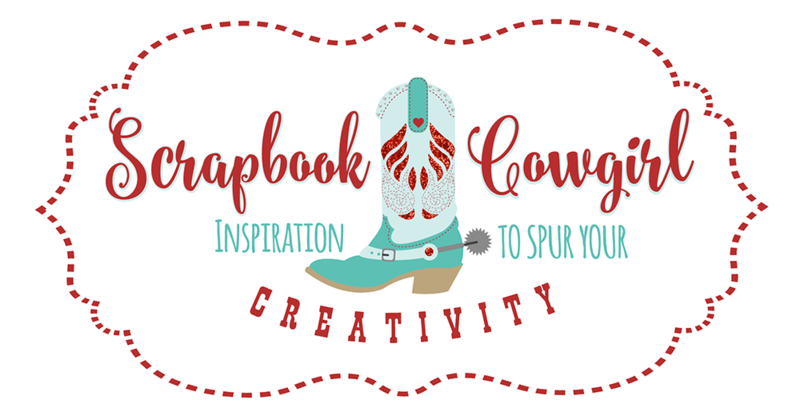 Contact me to register at ScrapbookCowgirl@gmail.com!